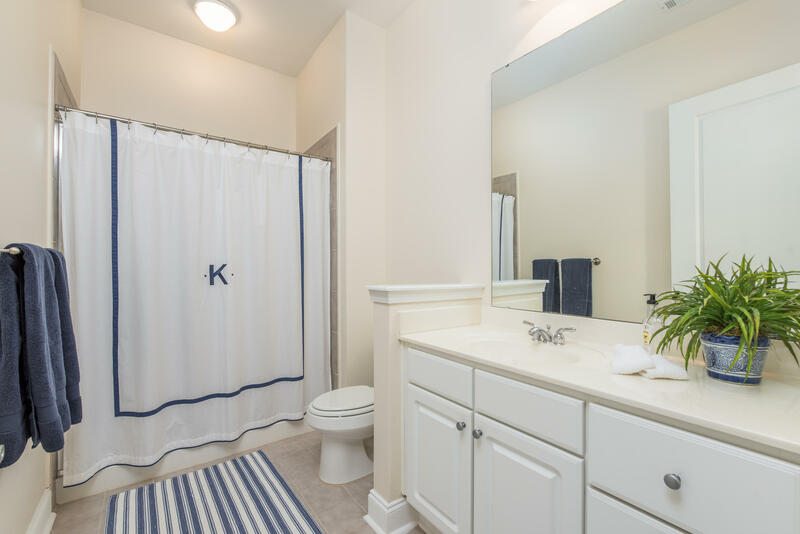 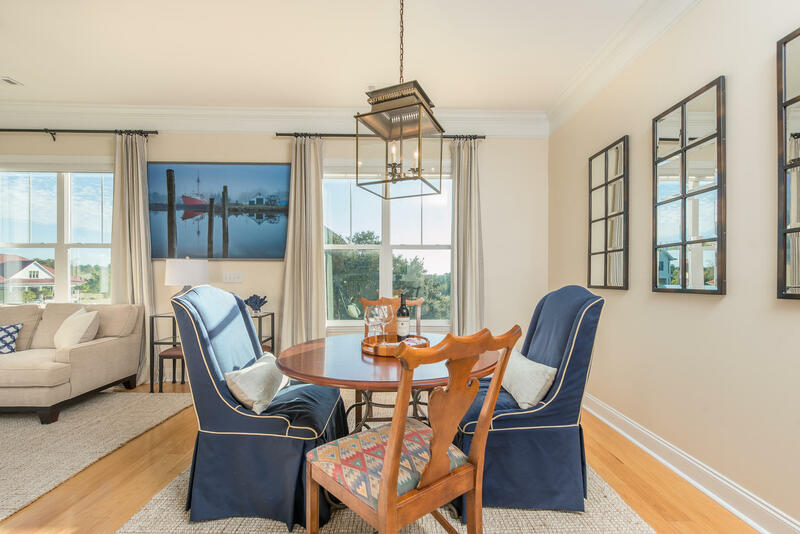 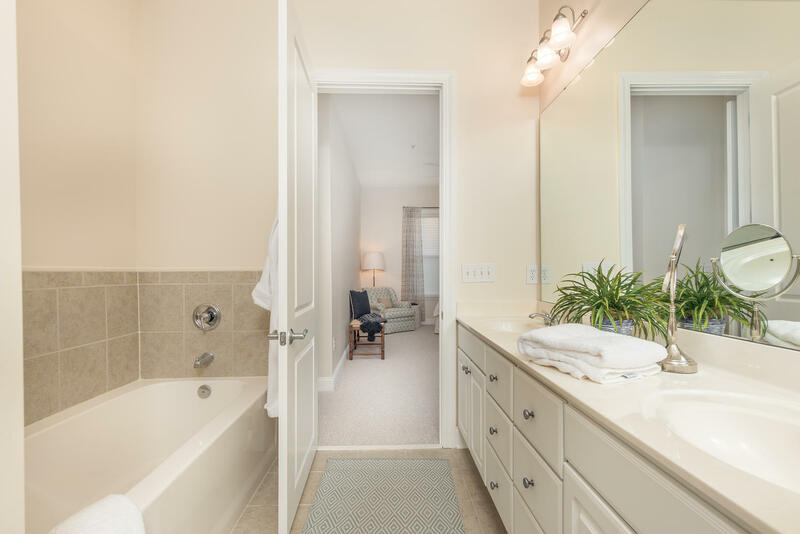 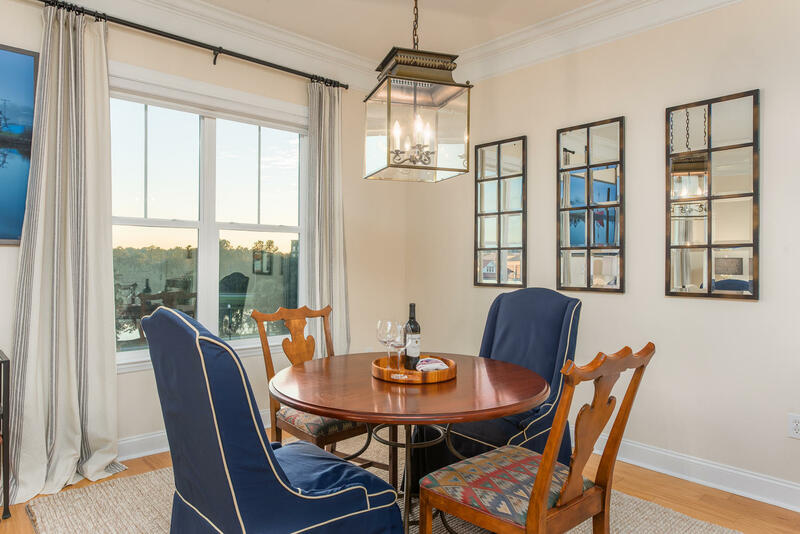 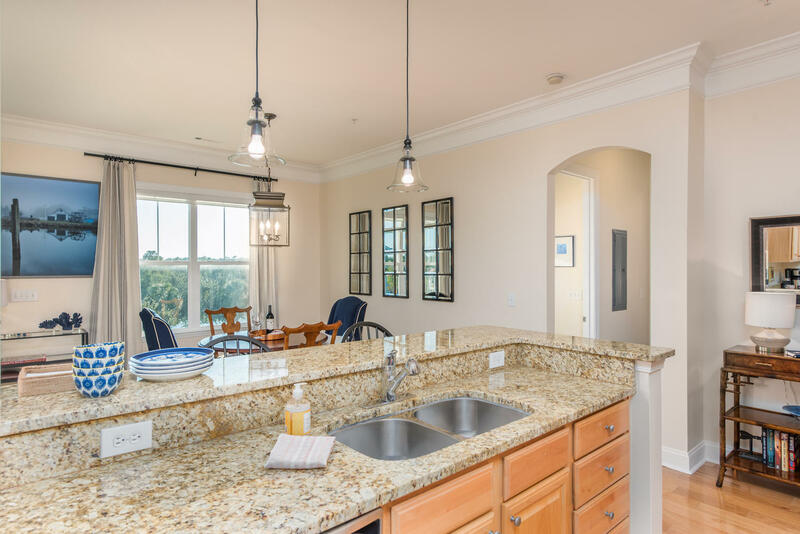 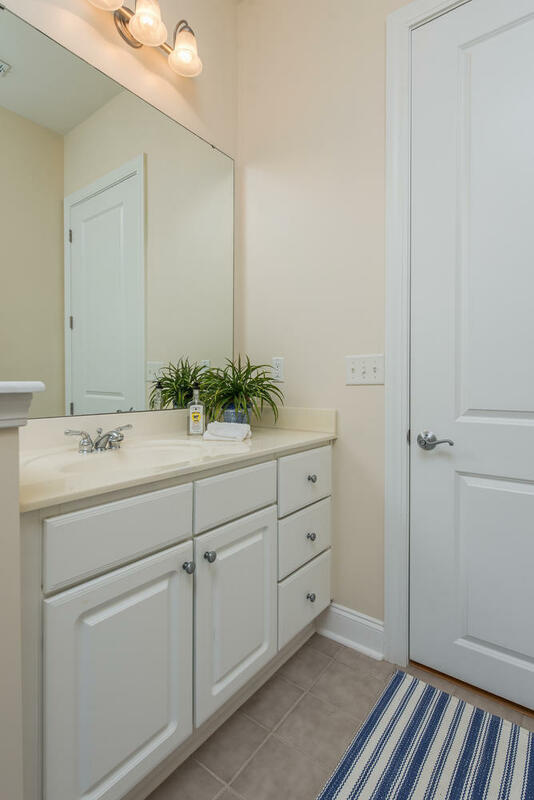 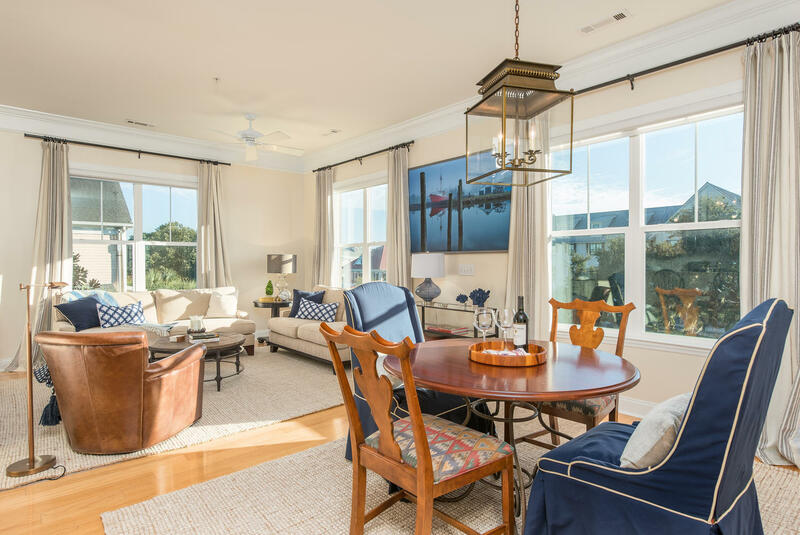 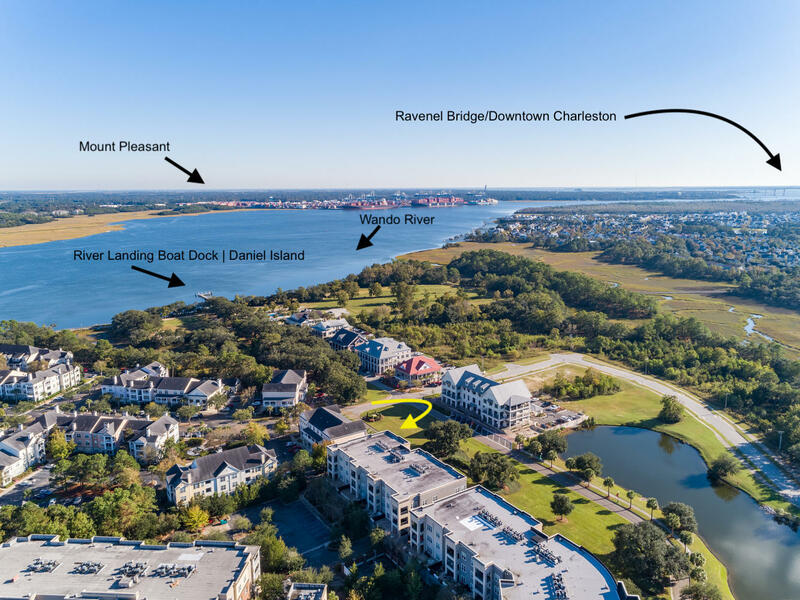 Luxury living in one of Daniel Island's most centrally located communities. 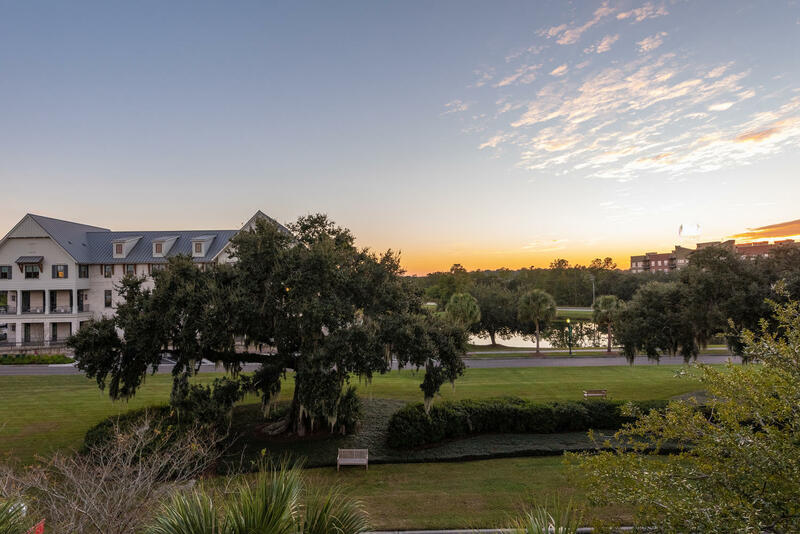 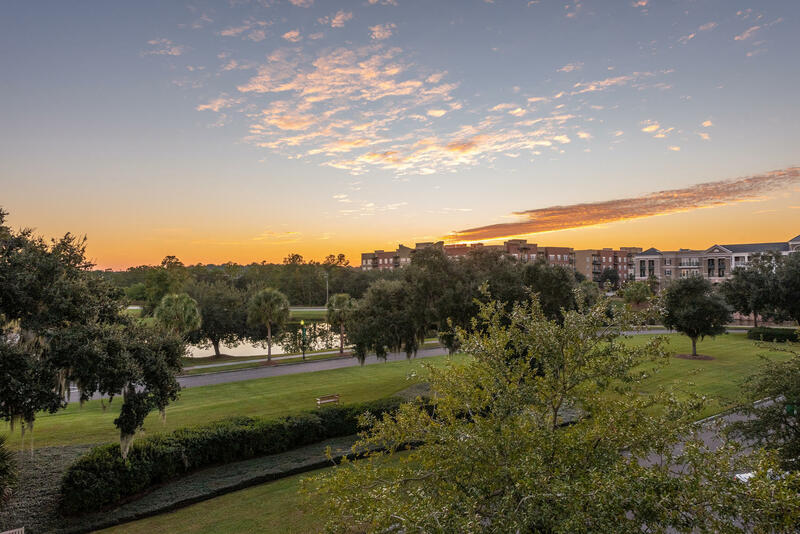 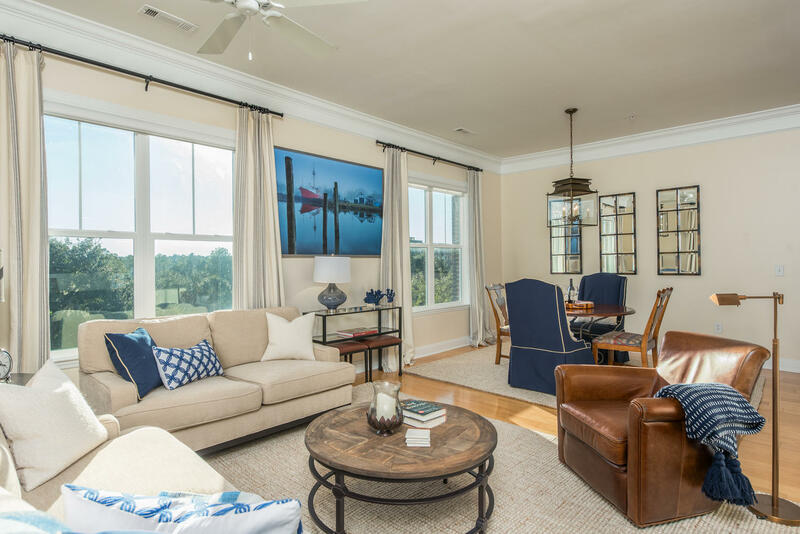 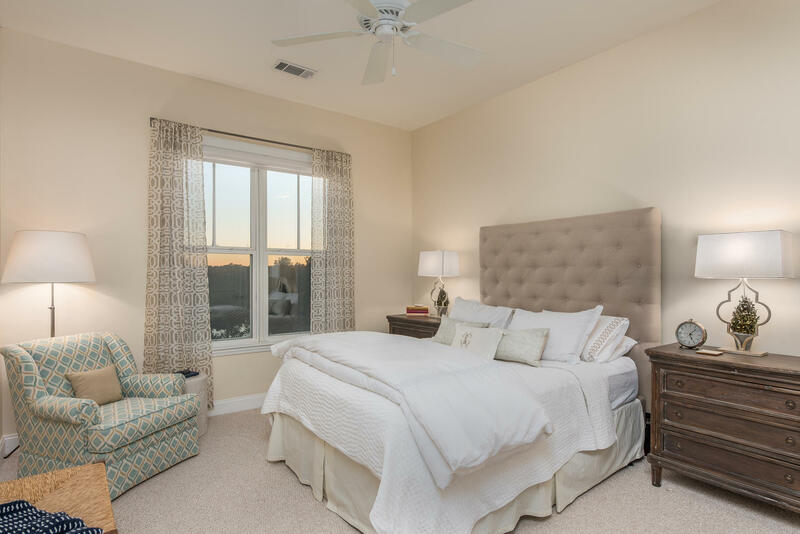 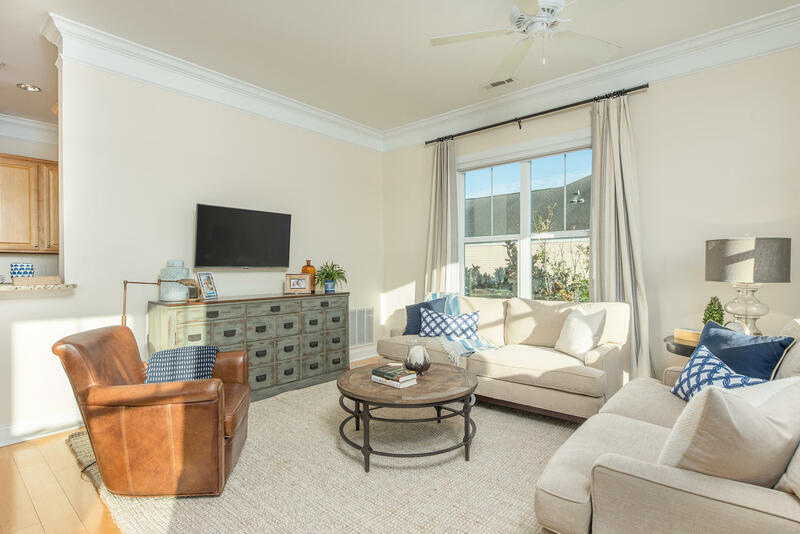 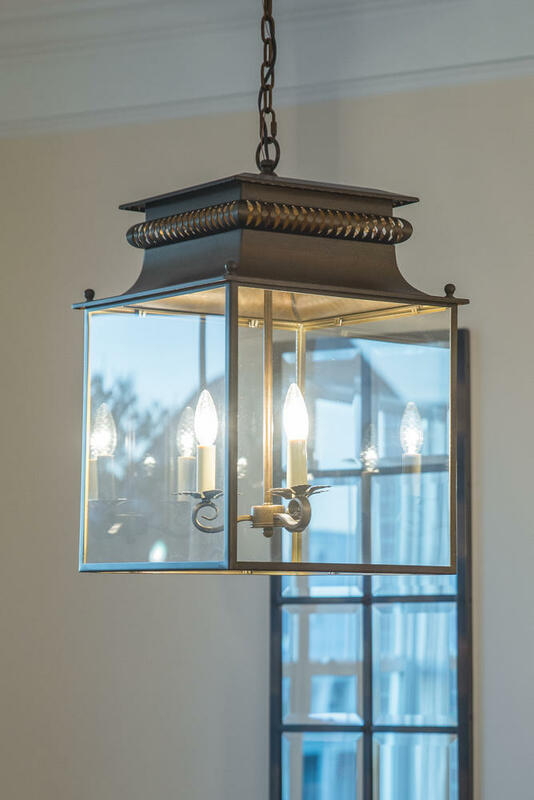 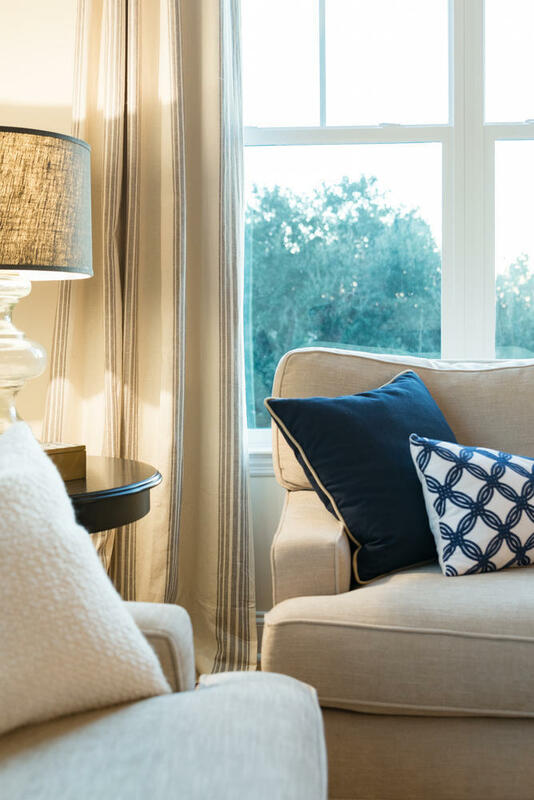 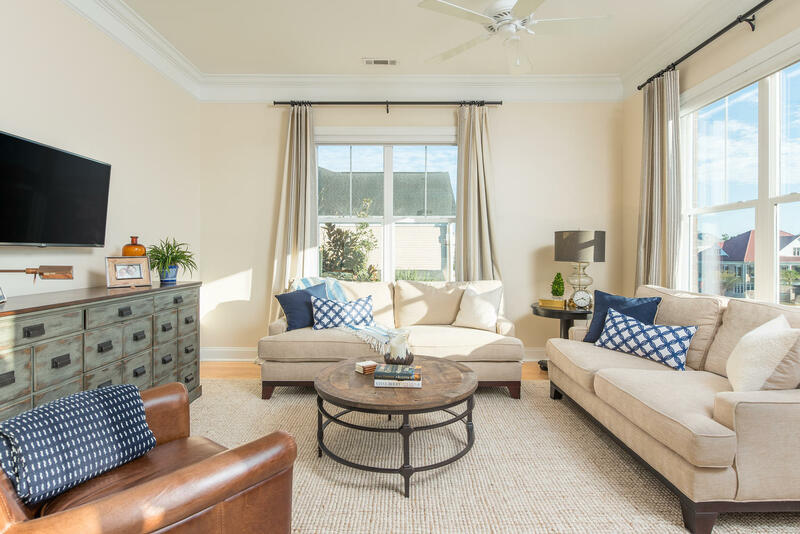 A Private & Quiet Corner Suite drenched in natural light that overlooks stunning live oaks, with pond views and breathtaking sunsets from every room with a boasting open floor plan perfect for entertaining. 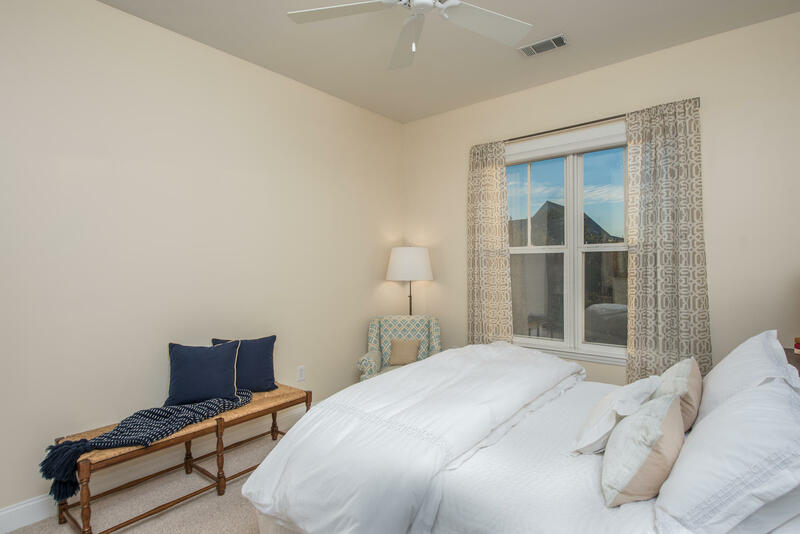 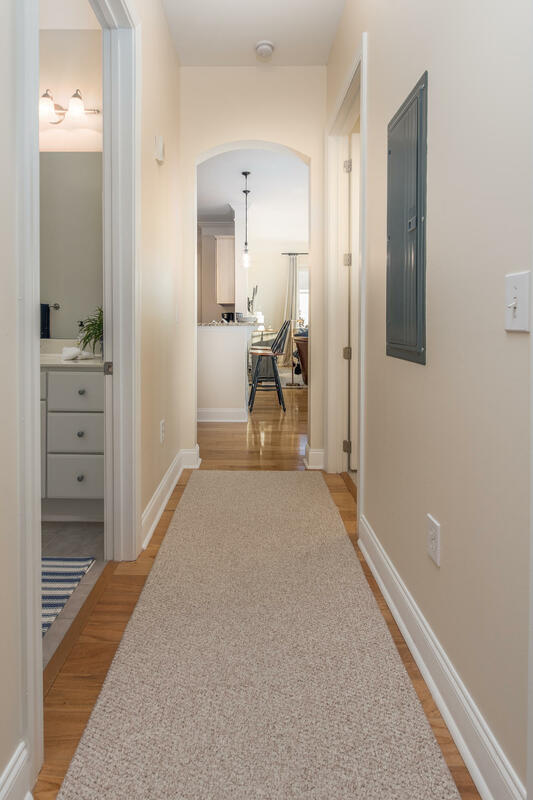 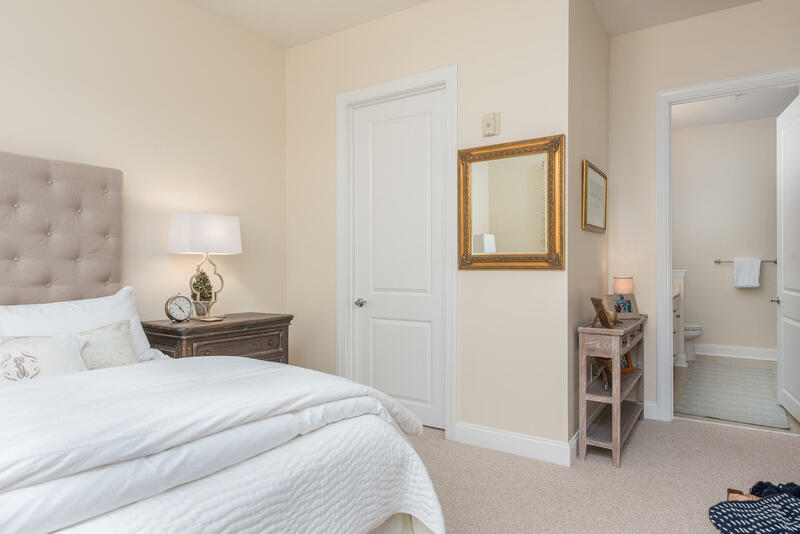 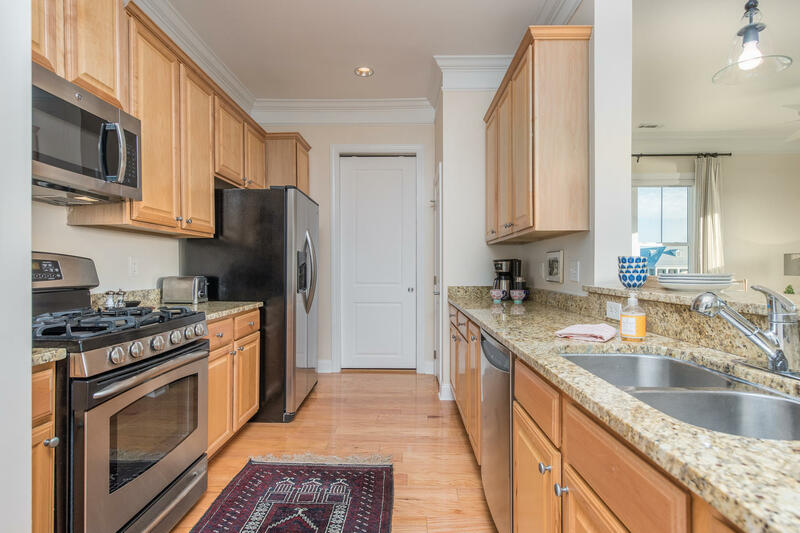 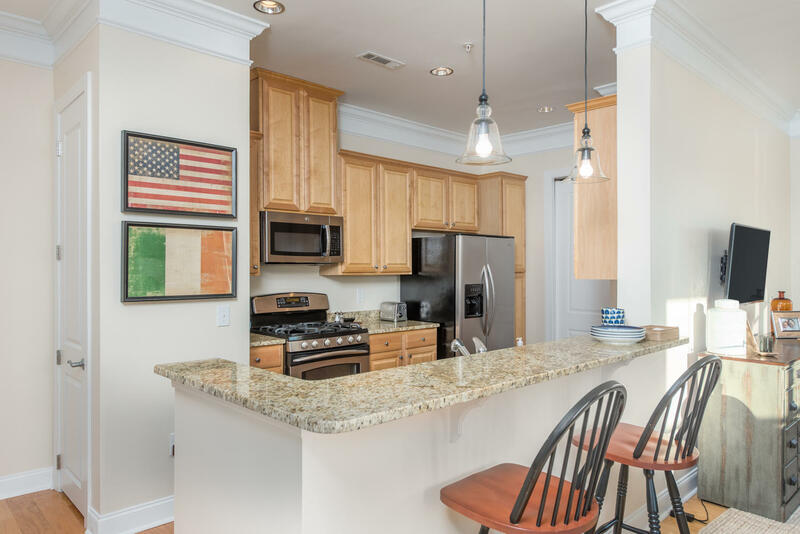 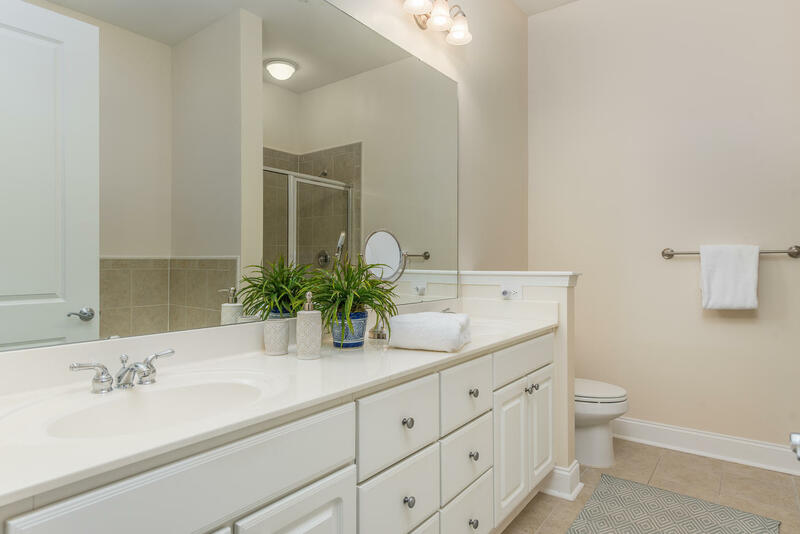 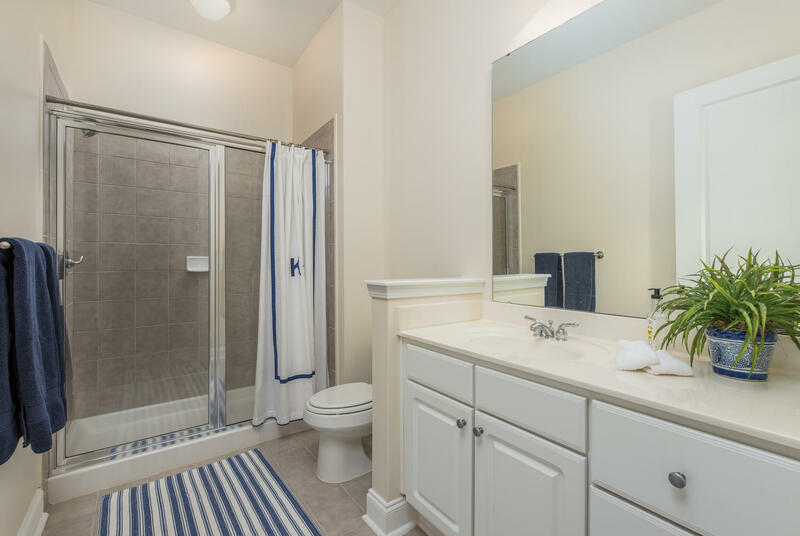 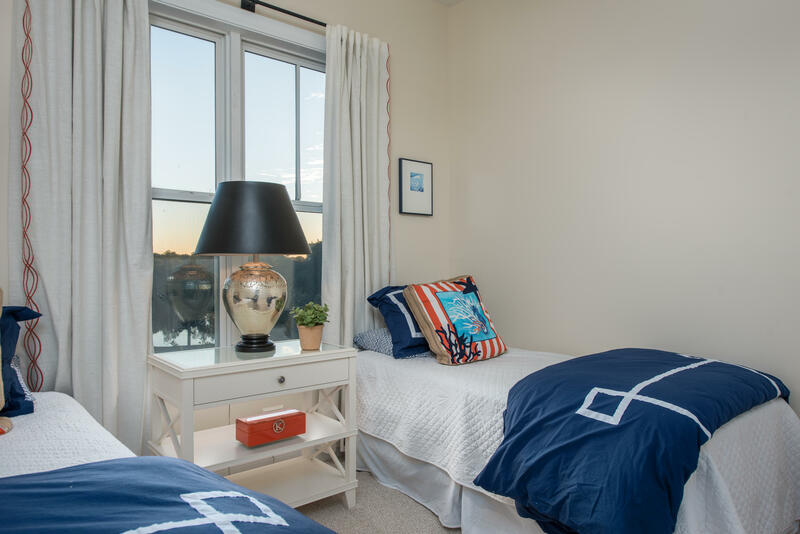 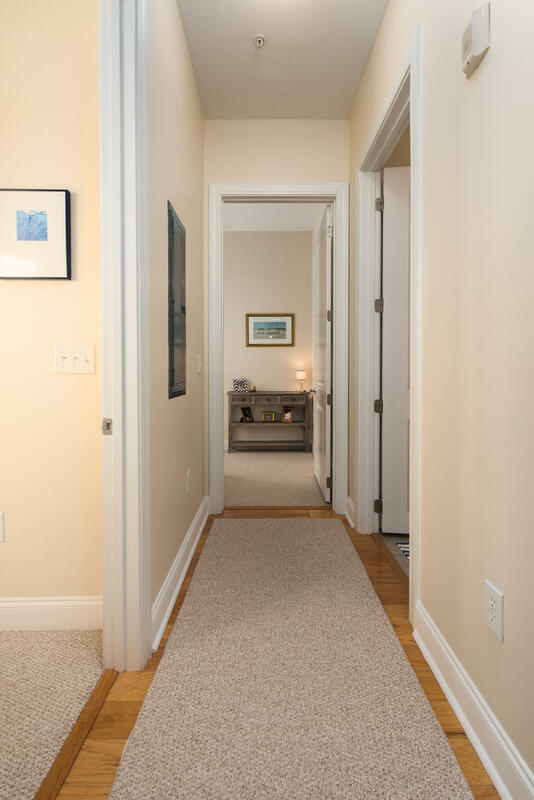 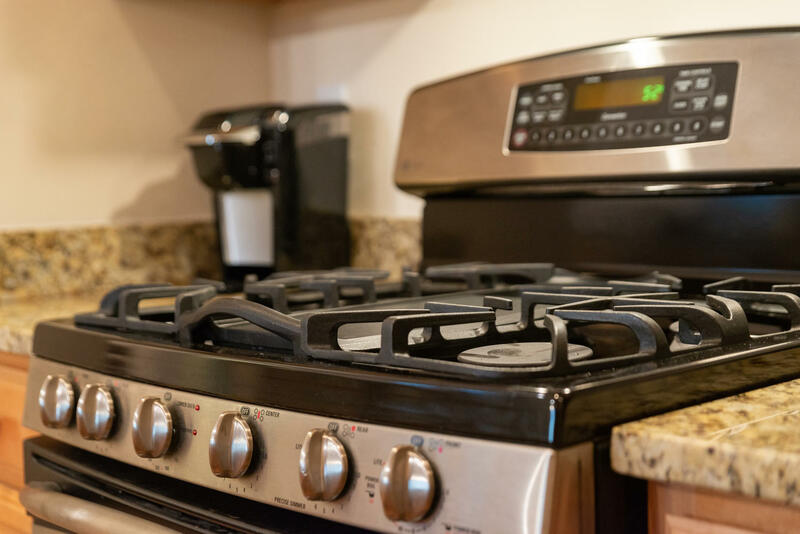 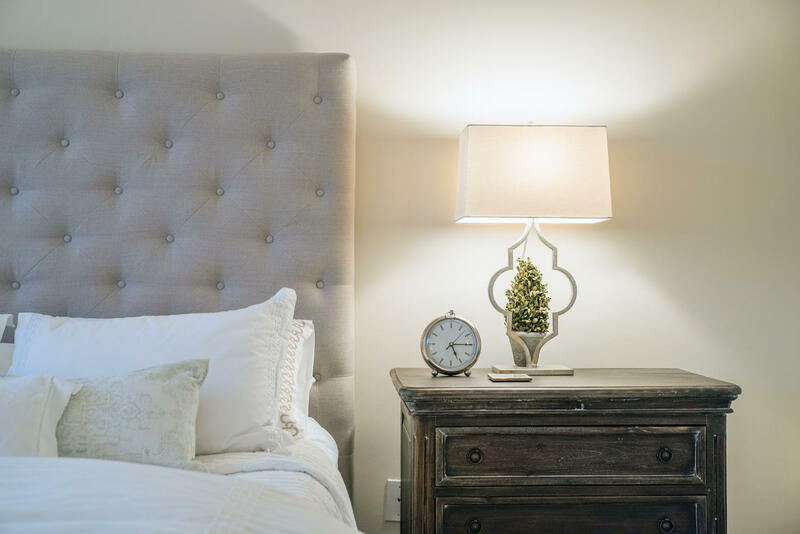 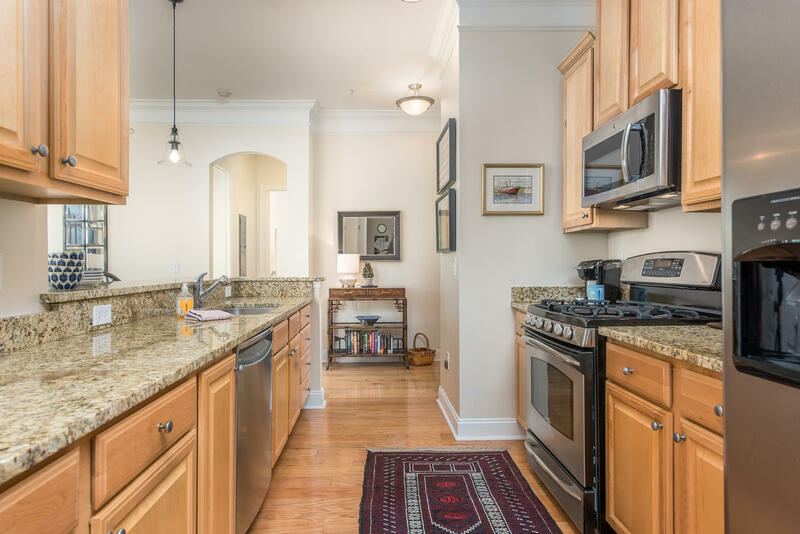 This suite has been professionally decorated with many updates that include, new paint throughout, new carpeting in the bedrooms, new washer & dryer, a new hot water heater, new windows, and includes hardwood floors, crown molding, a gas range, granite counter tops, & stainless-steel appliances. 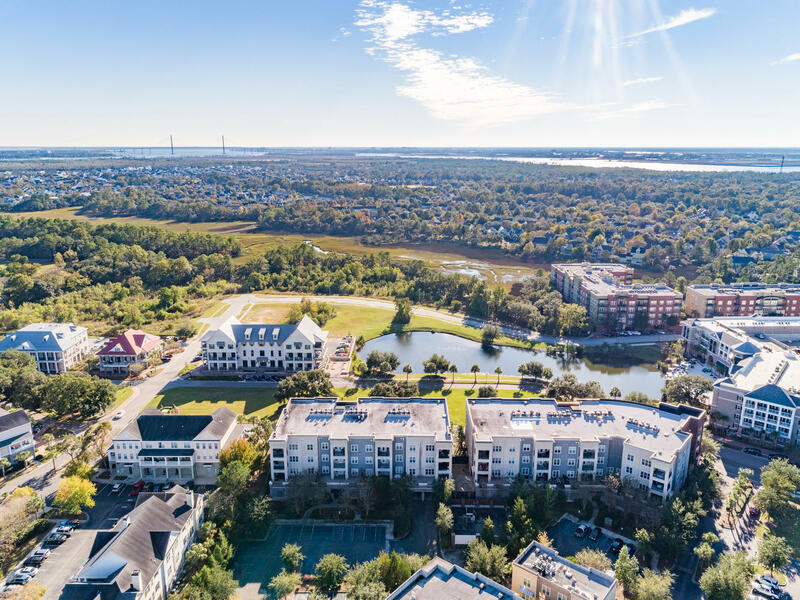 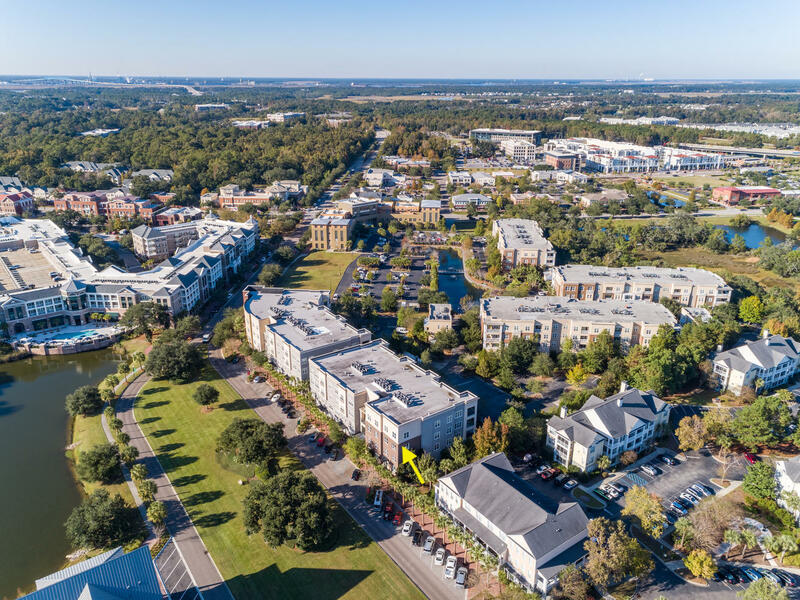 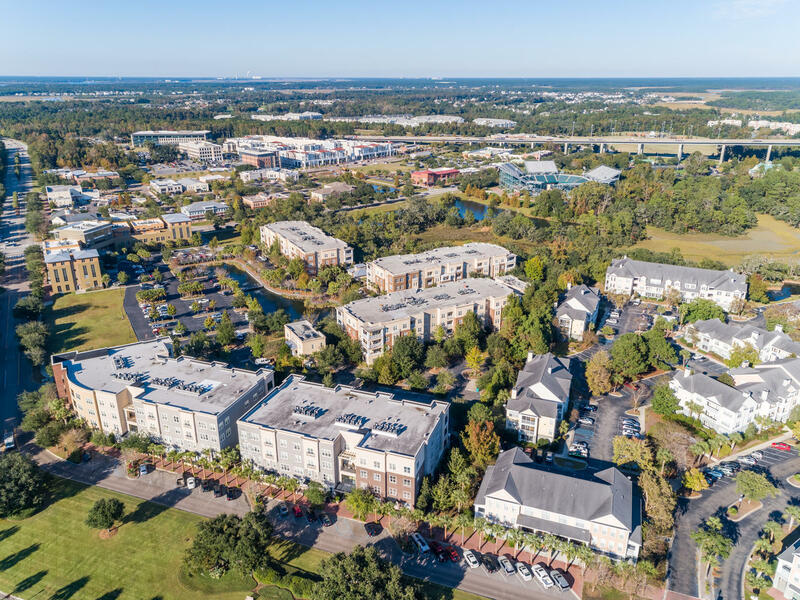 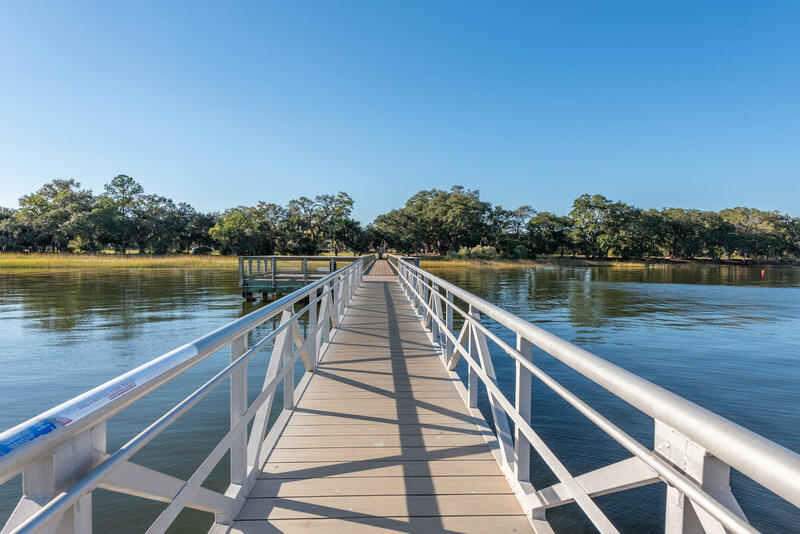 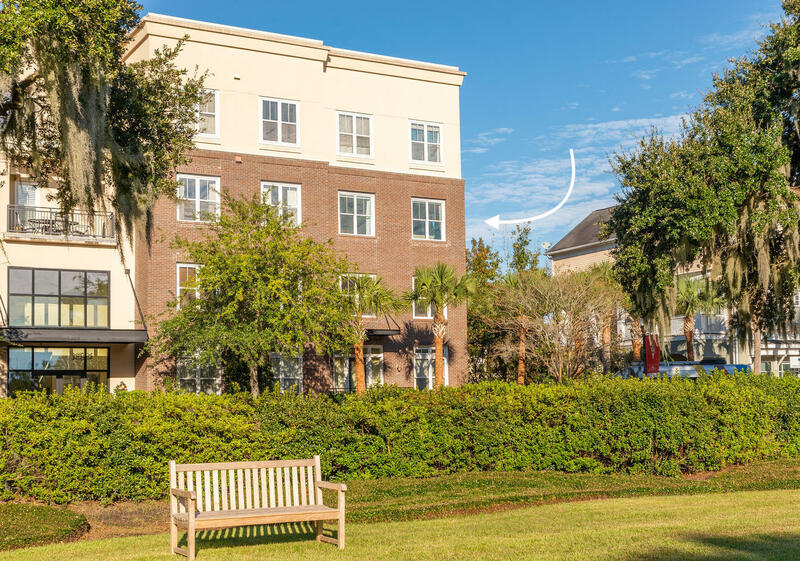 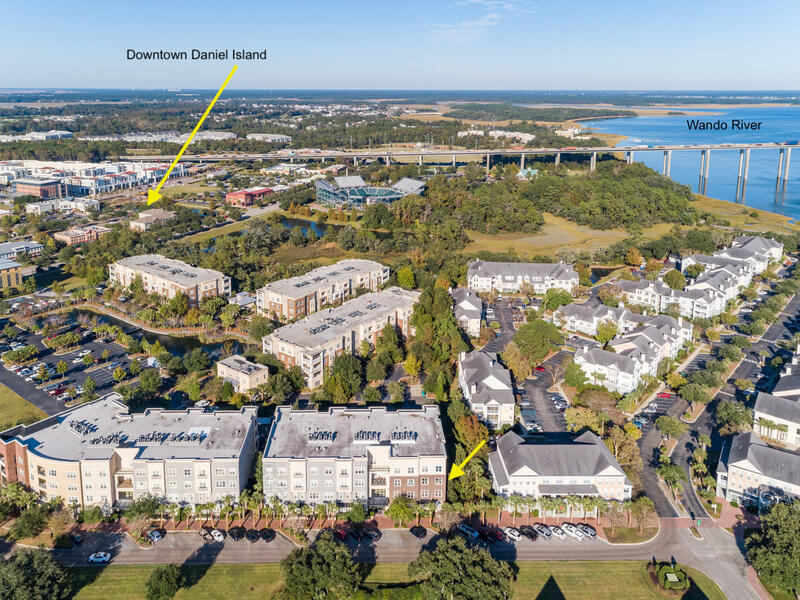 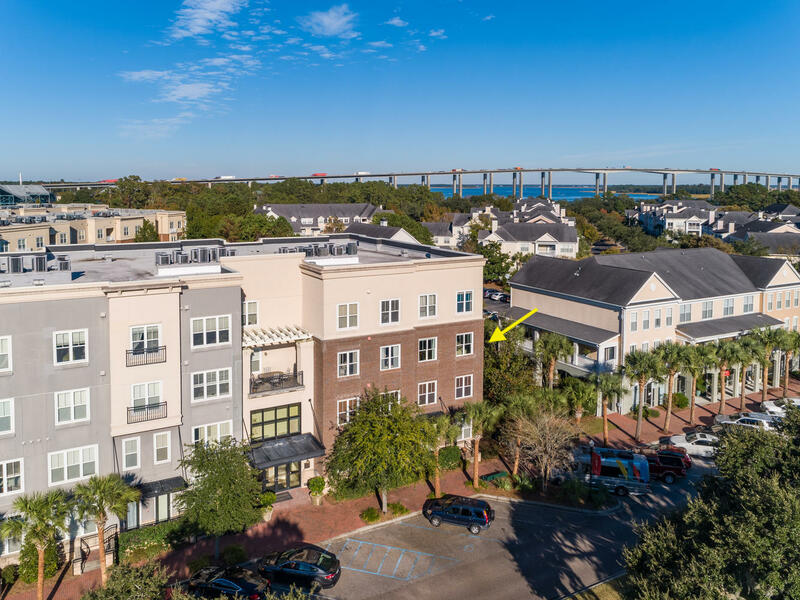 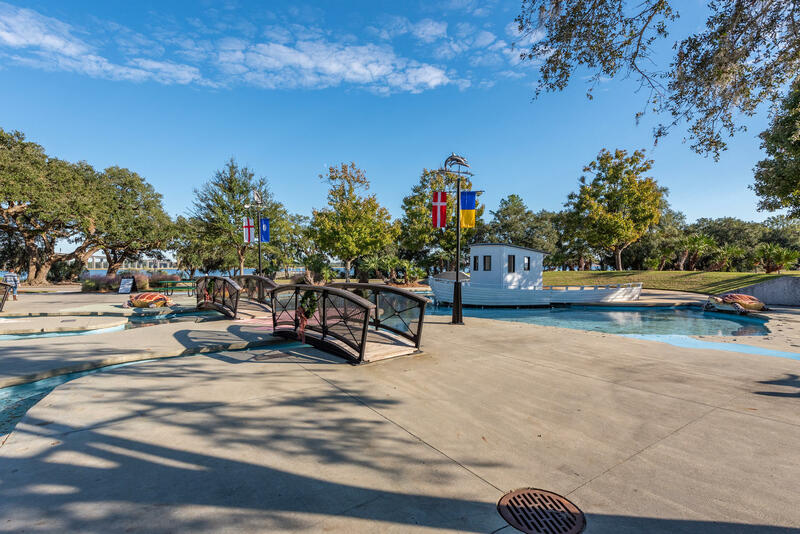 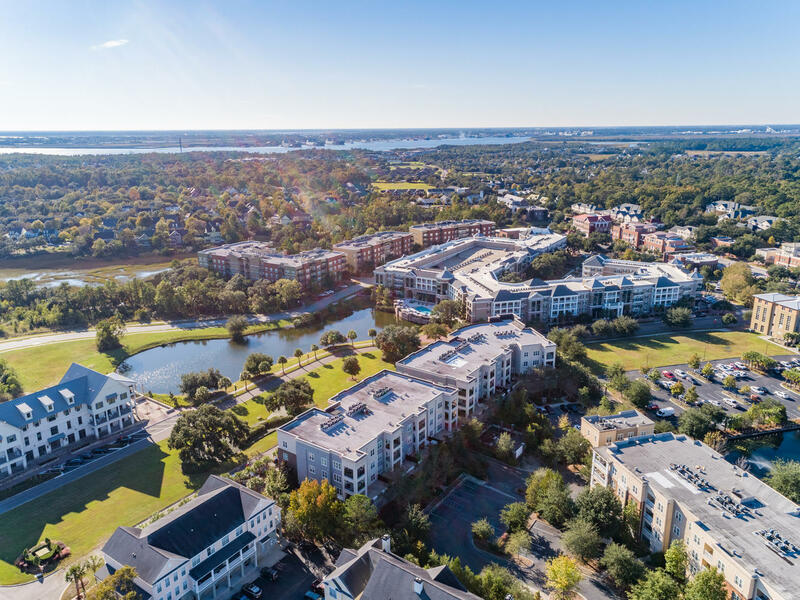 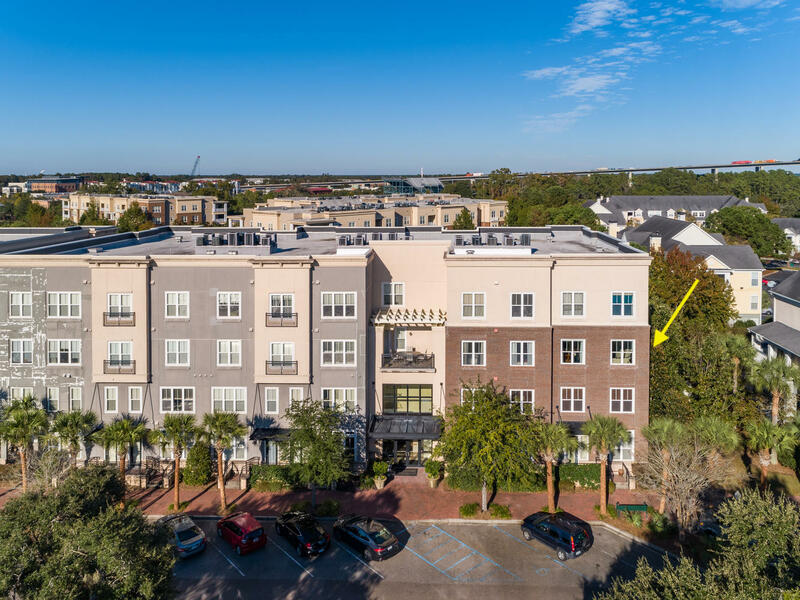 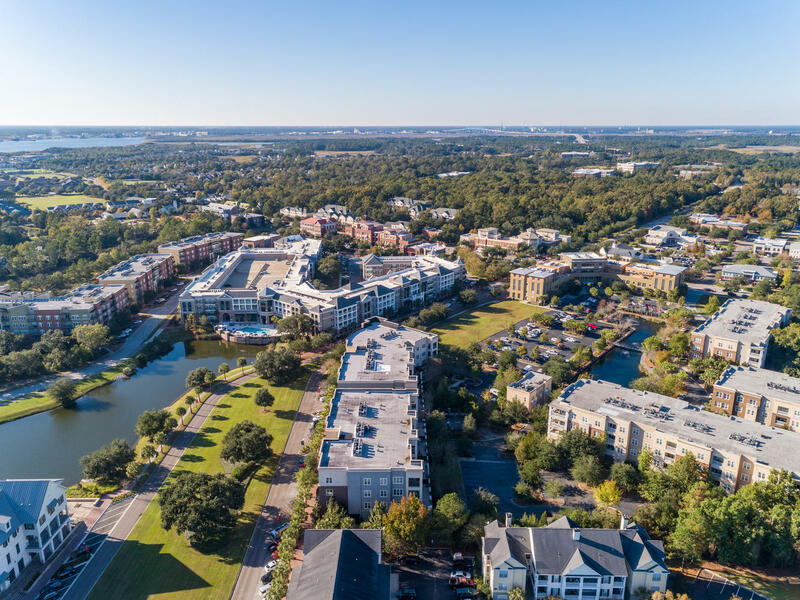 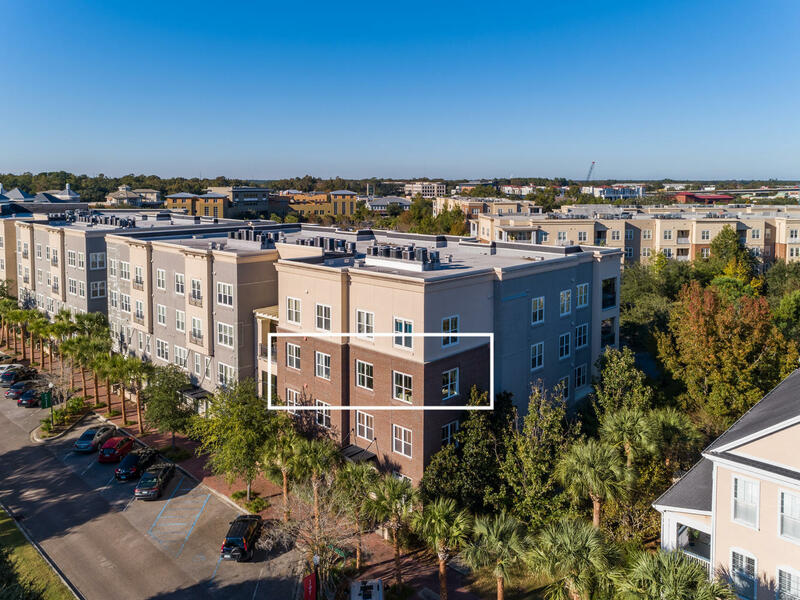 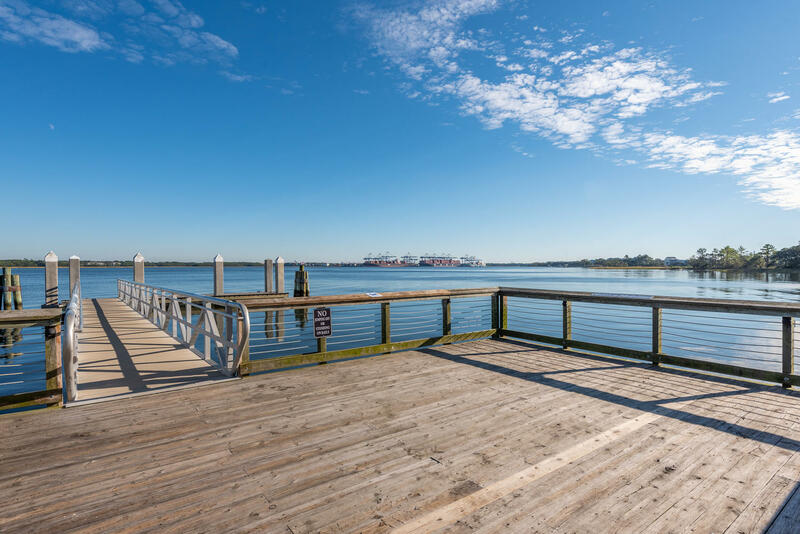 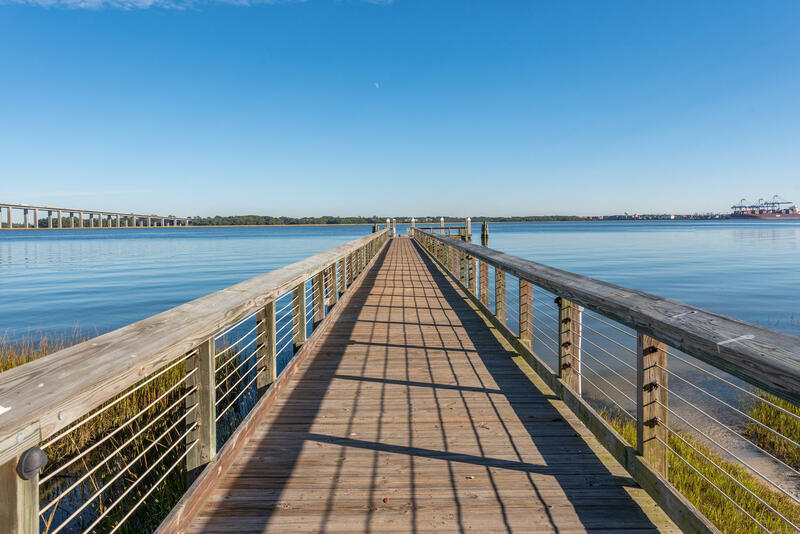 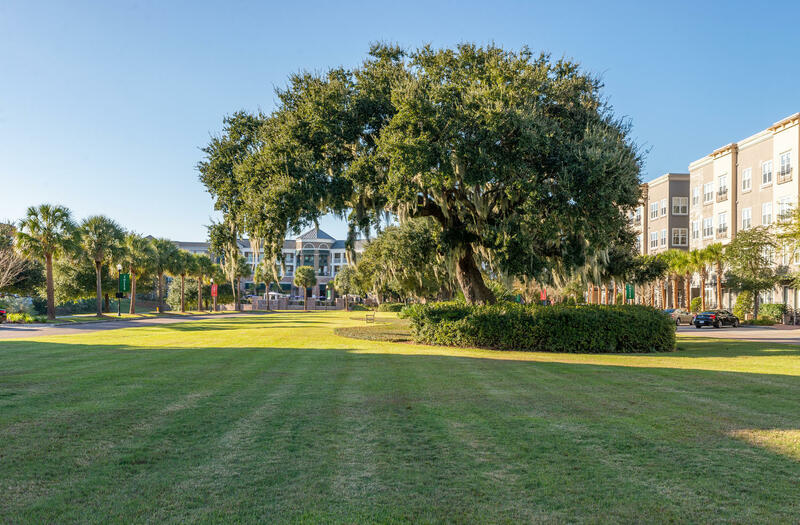 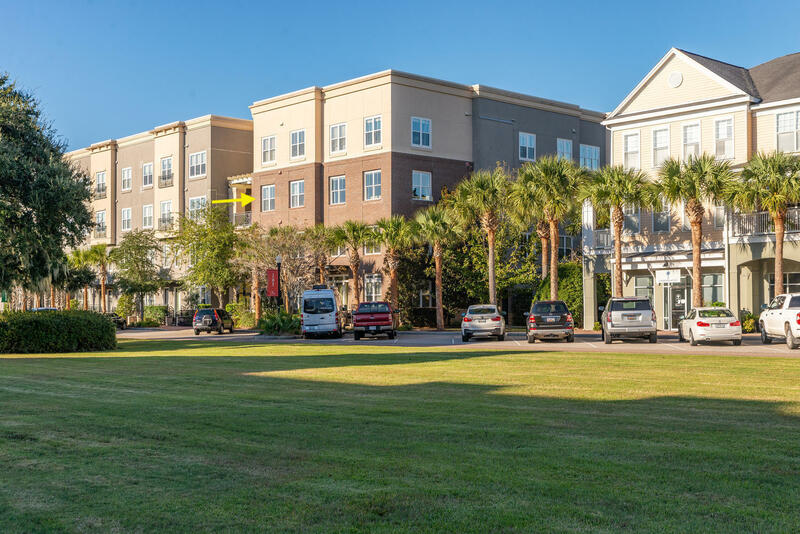 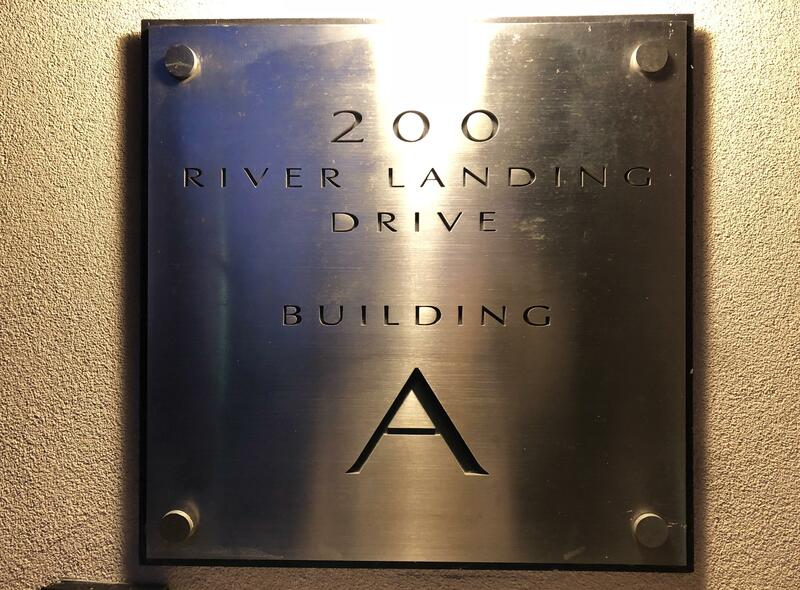 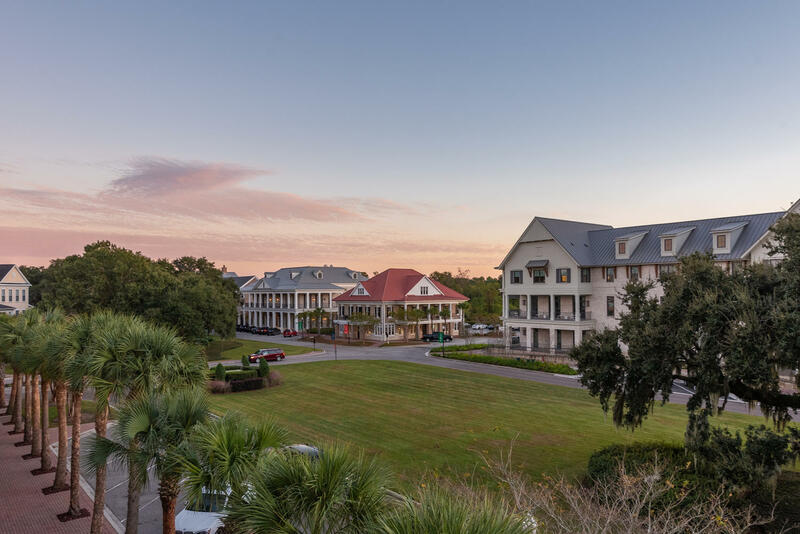 The ''A'' Building of 200 River Landing is located towards the water and only steps from the Daniel Island Community Dock and Paths as well as the Downtown Daniel Island Shops & Restaurants. 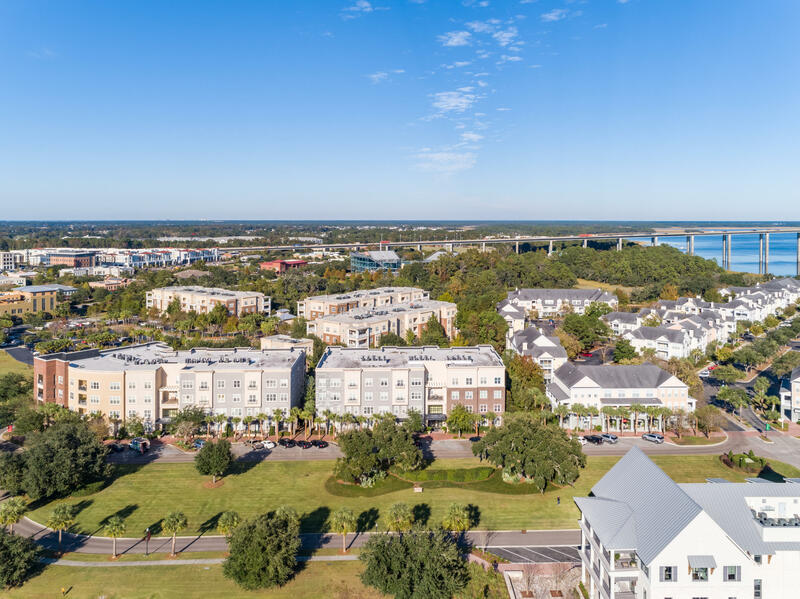 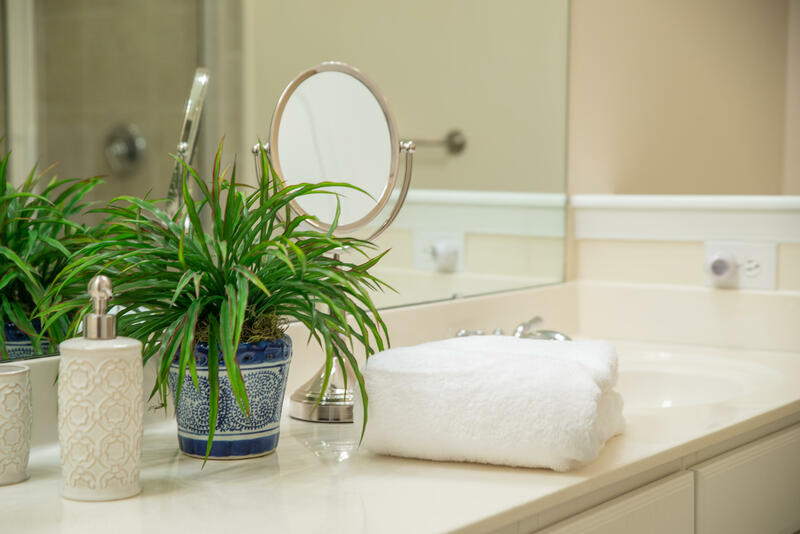 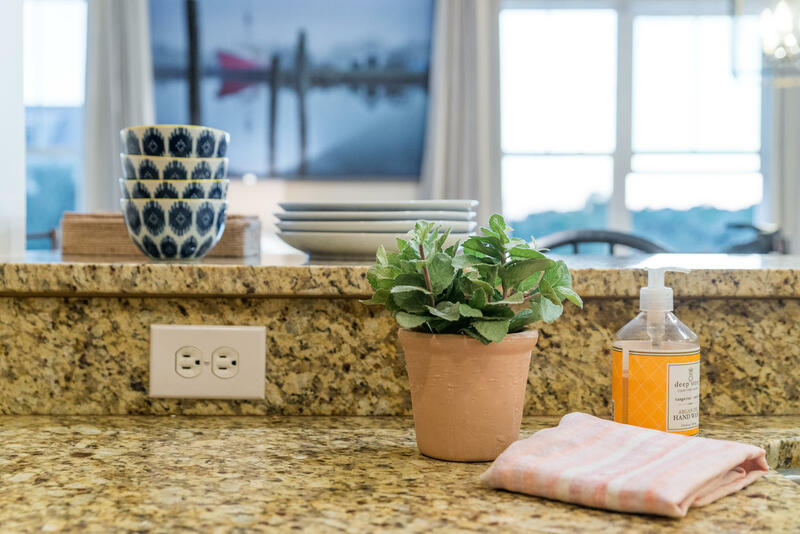 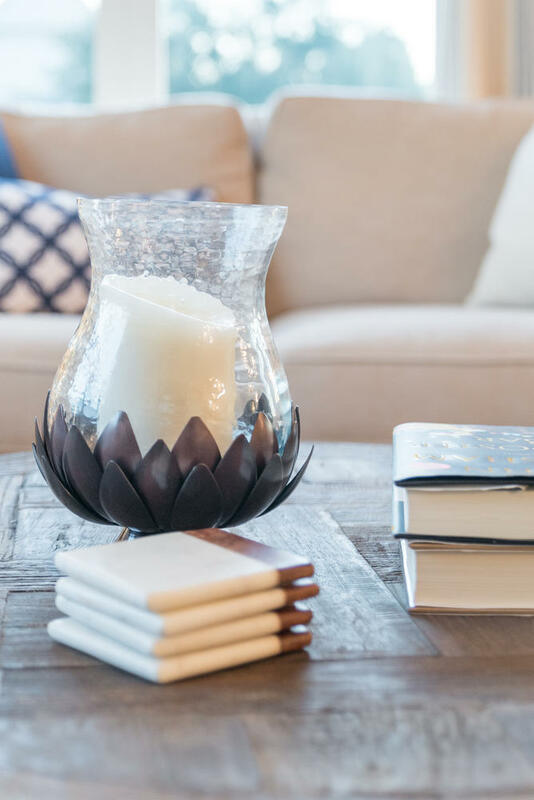 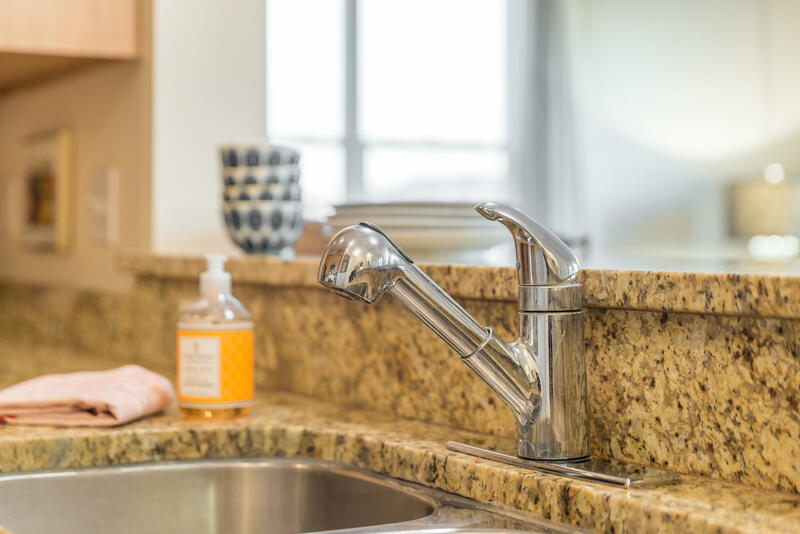 The 200 River Landing Community offers beautiful amenities for its residents that include a fitness center, a swimming pool with large patio and covered shaded arbors, & manicured grounds with mature plantings. 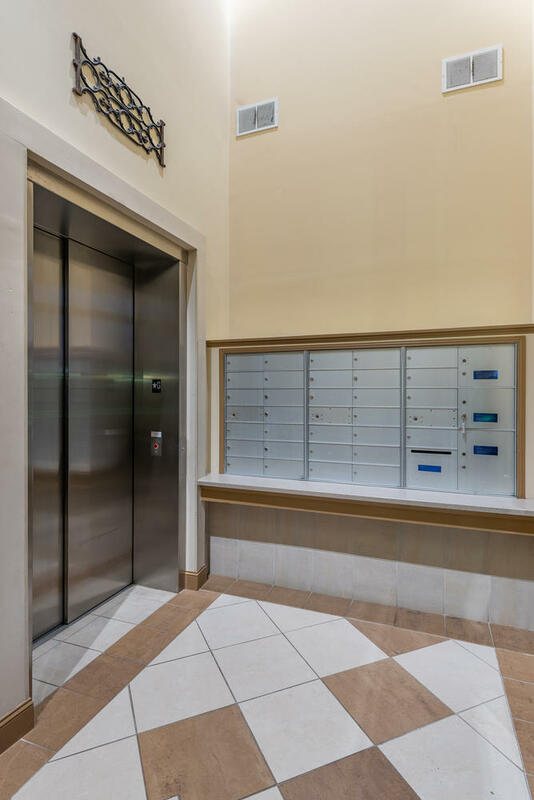 This suite comes with a parking space and storage area located in the private and gated garage on the first level with direct access from the lobby to the third floor. 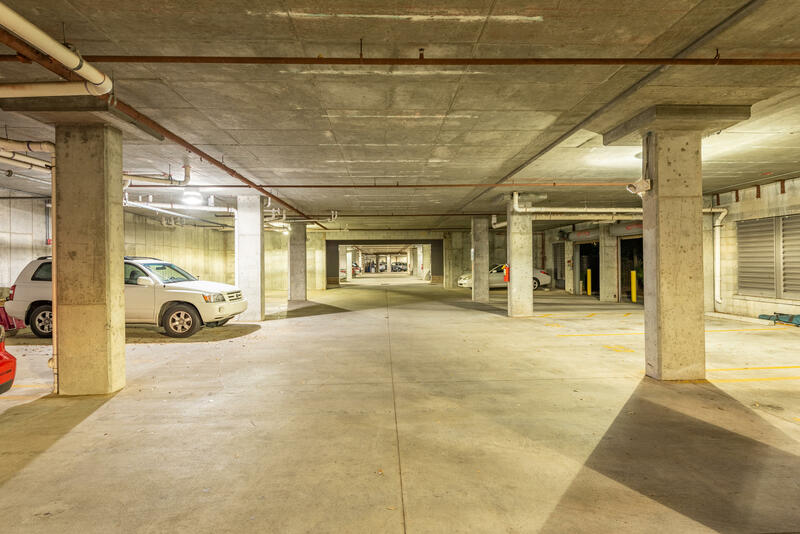 There is also ample parking directly in front of the building. 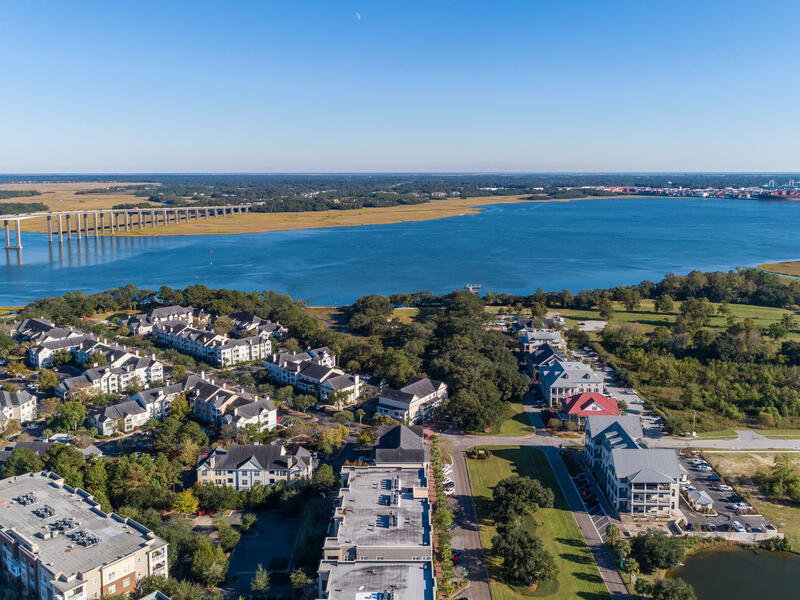 A community that offers so much and still only minutes from Historic Downtown Charleston & Isle of Palms and Sullivan's Island Beaches. 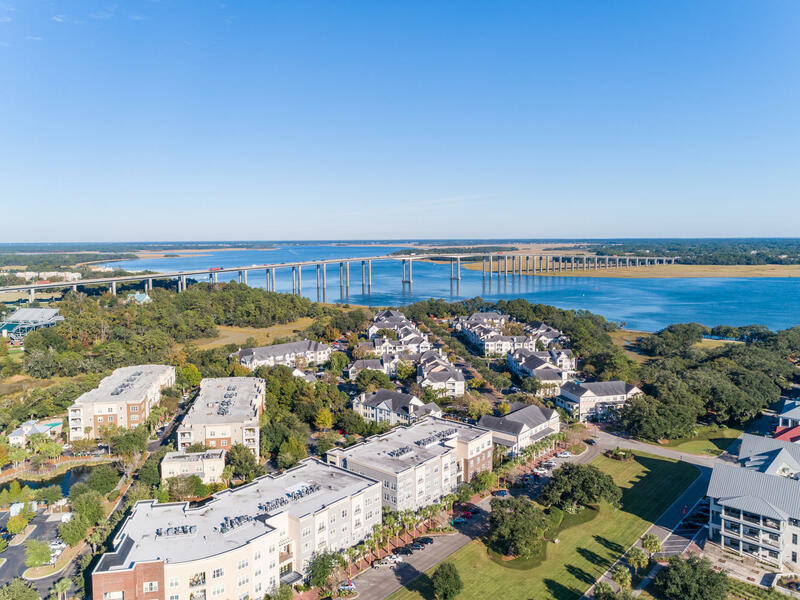 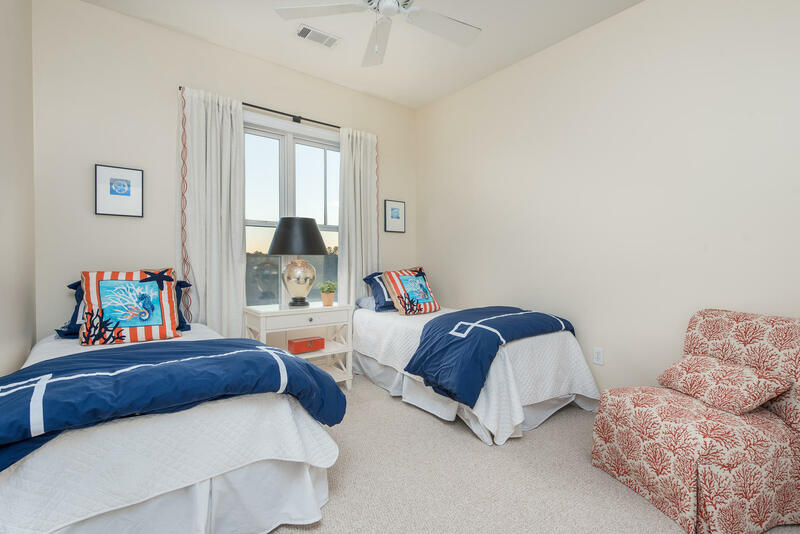 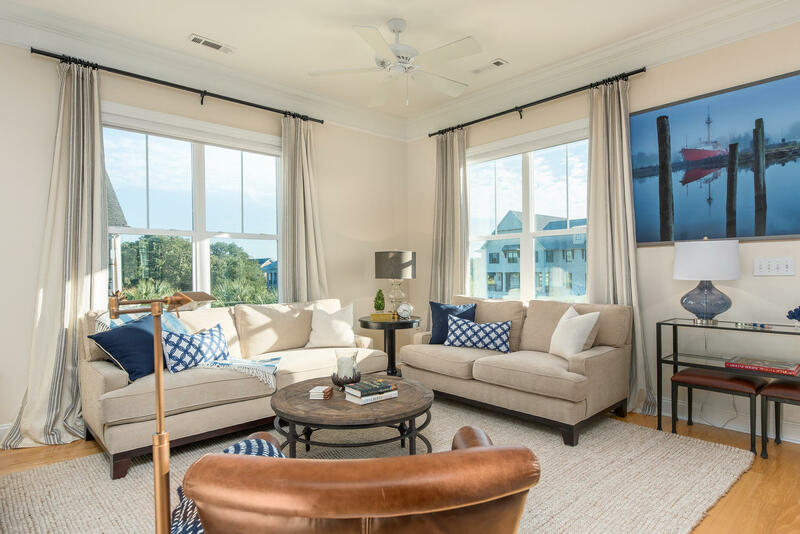 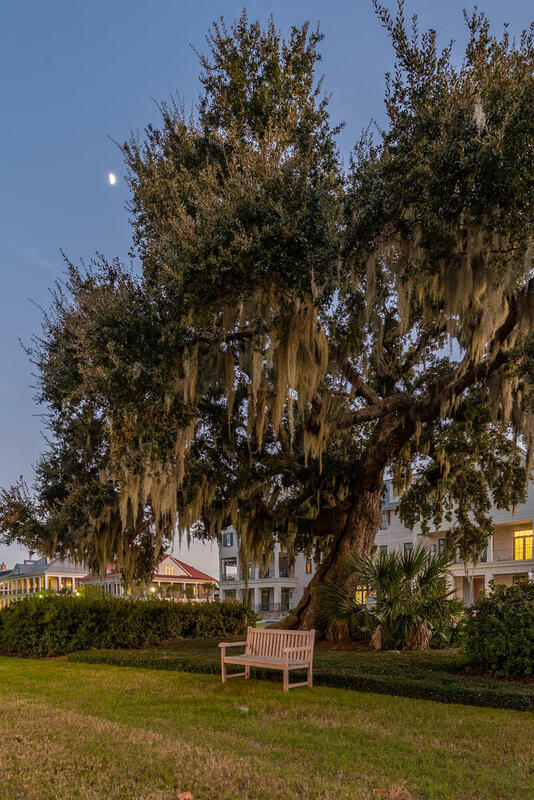 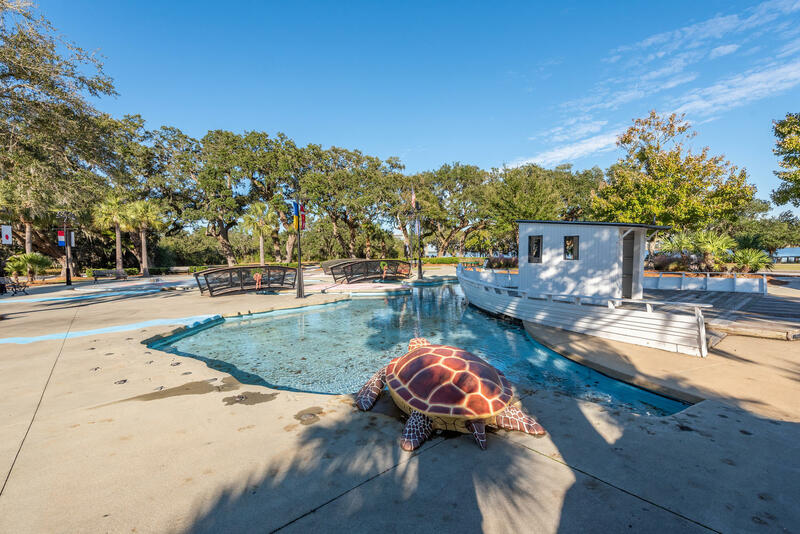 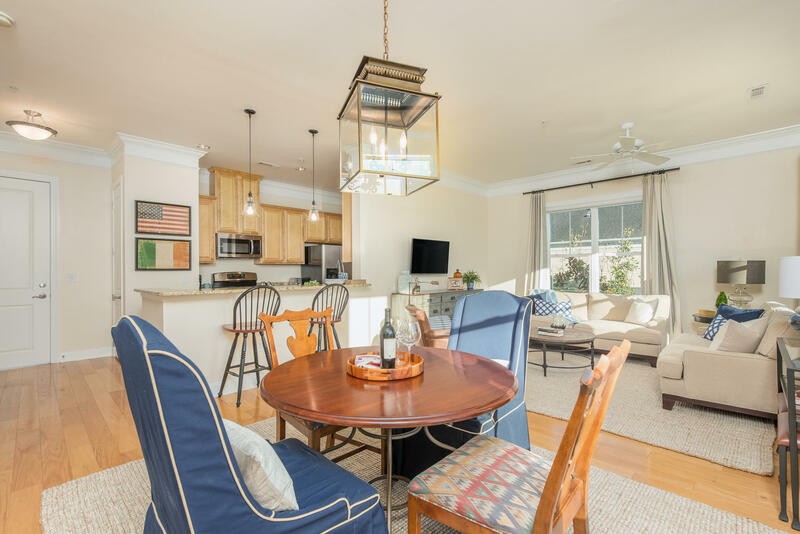 For more information or to schedule your personal tour, call today to learn more about Daniel Island and the Lifestyle of the Lowcountry.